Got a big one here. 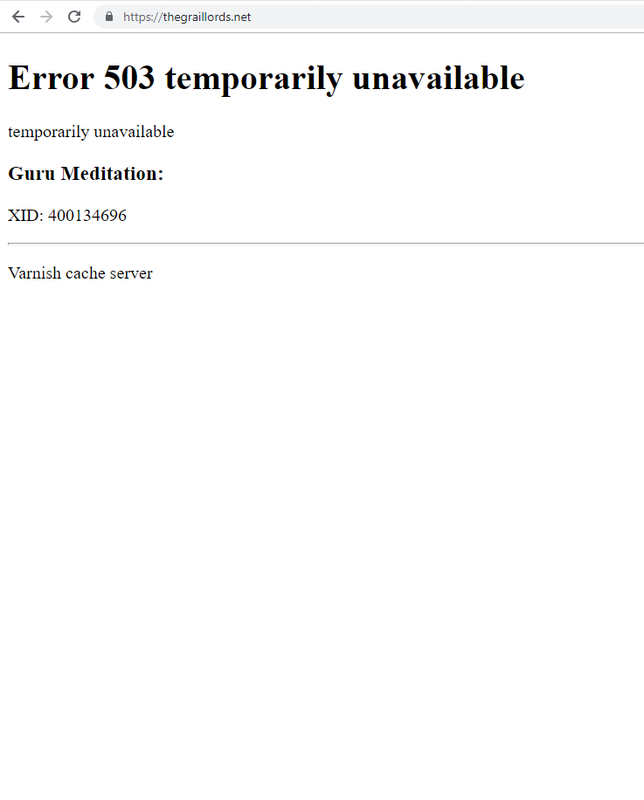 503 error when trying to access the login. One of the dreaded server issues. I've reported the issue, they kindly told me they keep working on it. Little more we can do than wait until it resolves.